Every year, the Oakland Presbyterian Church Mission Committee coordinates this project. Items are collected throughout the year to fill over 200 gift baskets for mothers whose children are patients at local area hospitals. 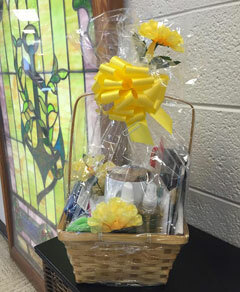 The baskets are taken to the hospitals, where the children get to pick a basket to present to their mothers as a Mother’s Day gift. For details on how you can support this heartwarming mission project, please email the church office at welcome@oaklandpres.org. Once a year, our Mission Committee collects donations of new or gently used coats in all sizes (from 2T to adult XL). 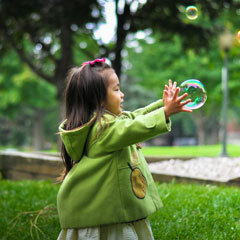 The coats are then distributed to local elementary, middle, and high schools to provide a warm coat to children in need. For details regarding this year’s coat drive, please contact the Mission Committee via the church office at welcome@oaklandpres.org. At any time throughout the year, you can drop off nonperishable food items for the Christian Service Center’s food pantry. 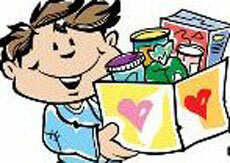 We have a green box in the church lobby available to collect your donations. The box is emptied a few times throughout the month and delivered to the CSC. We are proud to support Rev. Dr. Barry Dawson and his wife, Shelly, in their efforts to spread Christ’s love in Southeast Asia. They write to us frequently with updates regarding their ministry, and we post their letters on our church bulletin board in the lobby. For details on their efforts in Southeast Asia, please contact the church office at welcome@oaklandpres.org. 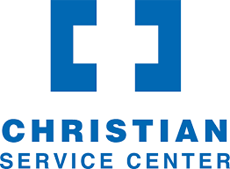 The Christian Service Center for Central Florida provides services and resources to those in need. If you are in need of any kind of assistance (food, clothing, etc.) please contact the CSC by calling 407-425-2523. You can also visit their website at www.christianservicecenter.org. If you are interested in volunteering to help out in their Daily Bread food pantry, let us know via email at welcome@oaklandpres.org. New Beginnings of Central Florida seeks to assist the homeless population of Central Florida by providing a home, food, clothing, professional counseling, job opportunities, spiritual training, and mentoring. If you would like to give of your time by helping to sort food donations or by working a shift in one of their thrift stores, please let us know via email at welcome@oaklandpres.org. For more information about this organization, please visit https://www.nbcfl.org. Once a month, a group from Oakland Presbyterian Church prepares lunch for the volunteers who are building Habitat houses in our community. 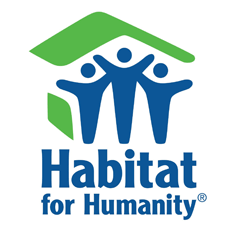 If you would like to pitch in by making lunches, volunteering for a house build, or for a shift in their thrift store, please let us know via email at welcome@oaklandpres.org. The Southeastern Food Bank seeks to care for those in need by sharing life’s necessities and a message of hope. Oakland Presbyterian Church can organize groups to help sort food or to assist in any way needed by the Food Bank. For details about Bread of Life, visit www.southeasternfoodbank.com. If you would like to volunteer, let us know via email at welcome@oaklandpres.org. We hold a special offering collection once a year to support S.T.A.R.S. of West Orange. S.T.A.R.S stands for Supplies To Assist ouR Students, and coordinates community donations of back-to-school supplies for local public schools. For information, or to volunteer, visit www.supportstars.org. 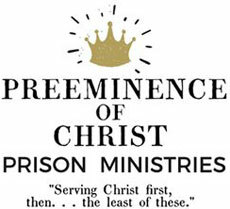 Founded by Chaplain Rick Vincent, the P of C Prison Ministry seeks to spread the message of salvation to the prison population of Lake County, Florida. For details, visit www.pofcprisonministries.org. Finding the Lost Sheep seeks to minister to the lost souls in the communities of Winter Garden where criminal activity is at its highest. They seek to meet the physical, emotional, and spiritual need of the lost. 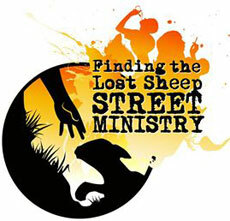 For details on this important ministry, visit their website at www.findingthelostsheep.com.